Argentina legend Diego Maradona has landed himself in controversy once again, as one of his daughters revealed that the star took drugs in the family bathroom. 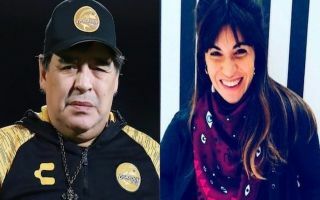 According to The Sun, Maradona’s youngest daughter with ex-wife Claudia Villafane, Gianinna claimed that the Argentina legend was caught taking drugs in the family bathroom by her sister – when she was just a child. Gianinna opened up about her childhood experience of growing up around a drug addict, Maradona’s daughter went on to reveal that the pair are no longer on speaking terms and that she will never allow the icon back into her life. Some football fans may know of Gianinna, as she is the ex-wife of Manchester City superstar Sergio Aguero. “Once my sister (Dalma) walked into the bathroom and my dad was taking drugs. Gianinna also revealed that she begged hospital staff to see her dad on her 15th birthday, Diego was admitted to hospital for his addictions and staff didn’t allow his daughter to see him. 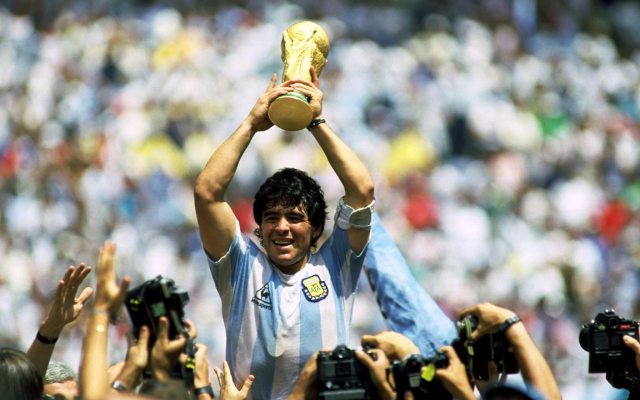 Maradona’s battles with addiction are very well-documented, it’s understood that the icon’s problems with cocaine started during his time at Barcelona and stuck with him for the rest of his playing career and a large chunk of his life after he hung up his boots, Maradona’s addiction to cocaine lasted until 2004. Maradona is currently the manager of Mexican second-tier side Dorados de Sinaloa, the side are in ninth placed this season – the icon has been in the position since September of last year.